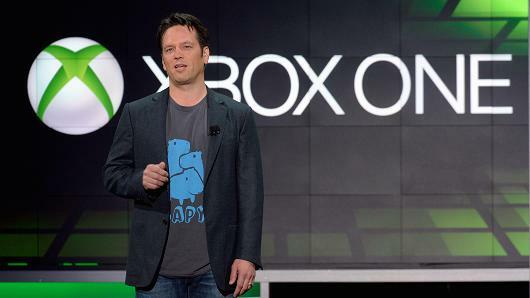 Microsoft has long painted the Xbox One as a system that’s about more than just video games, saying home entertainment is equally important. To underline that, a year ago it announced a live-action “Halo”-themed series produced by Steven Spielberg—and has since revealed a fairly extensive lineup. But the division has undergone changes, and now original video content is being de-emphasized.